~Freestyle on Tuesday 4/23 and Thursday 4/25 @ 9:15am and 10:15am have been canceled. All other times remain the same. 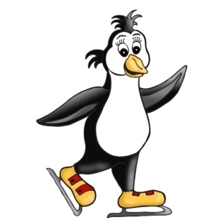 What's going on @"The Coolest Place in Town"
Get the "Latest happenings and discounts" at our rink! Get out of the heat, and go ice skating at the coolest place in town. 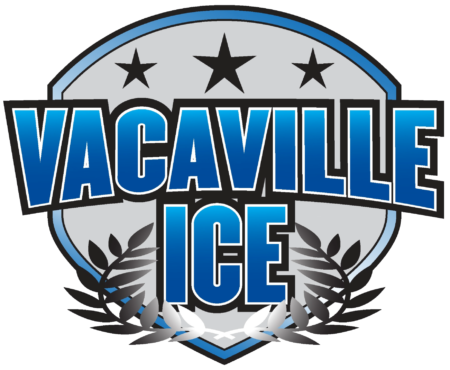 At Vacaville Ice Sport, we offer a variety of ice sports options and events for the whole family, and we take pride in the programs we run. 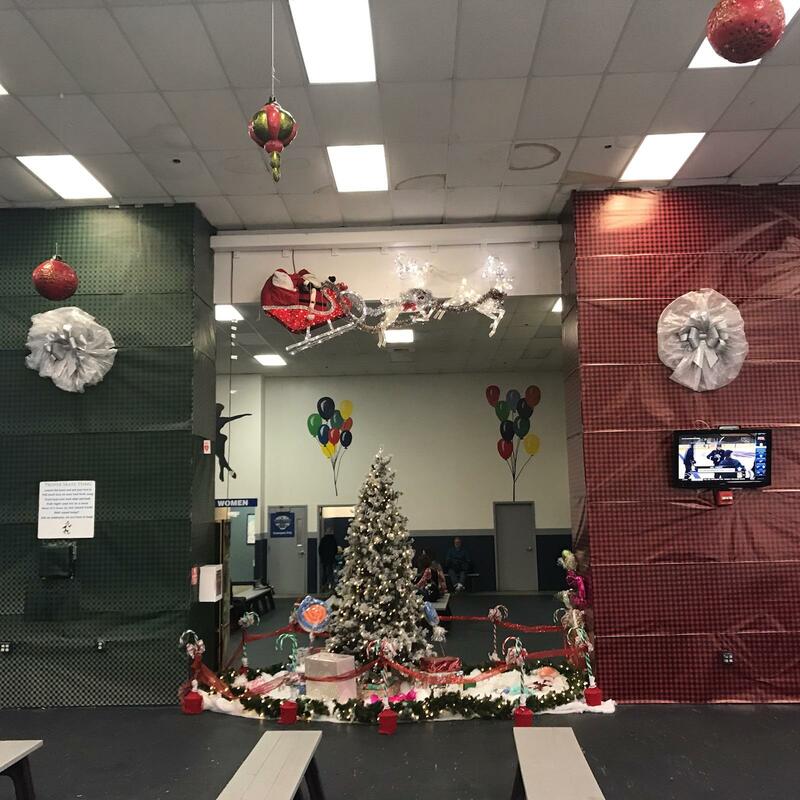 Whether you’re hoping to try ice hockey or figure skating, looking for a place to host your birthday party, or simply thinking of joining a public skating session, you’re sure to have a great time at our rink. 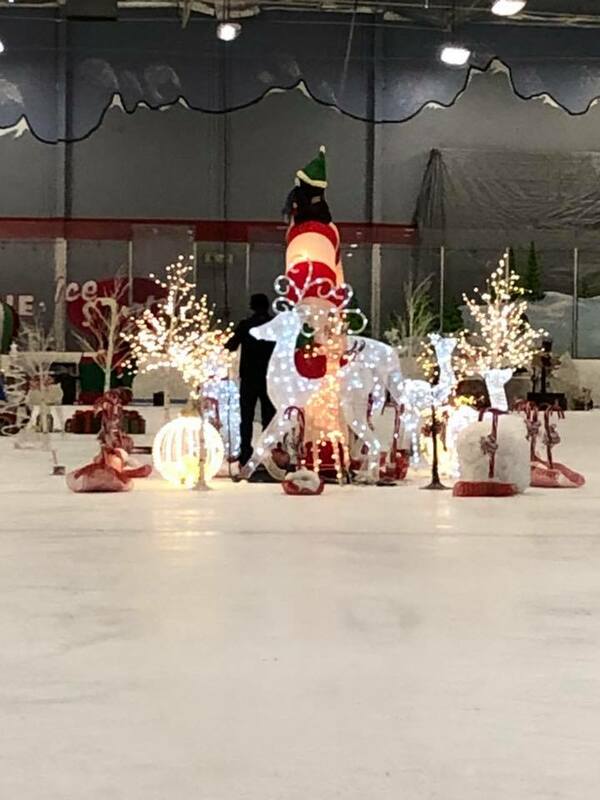 Located in Vacaville, CA, our public ice skating rink has been serving the local community since 1999. We want to provide people of all ages with a place where they can enjoy ice sports, share family fun, and create lasting memories and experiences. 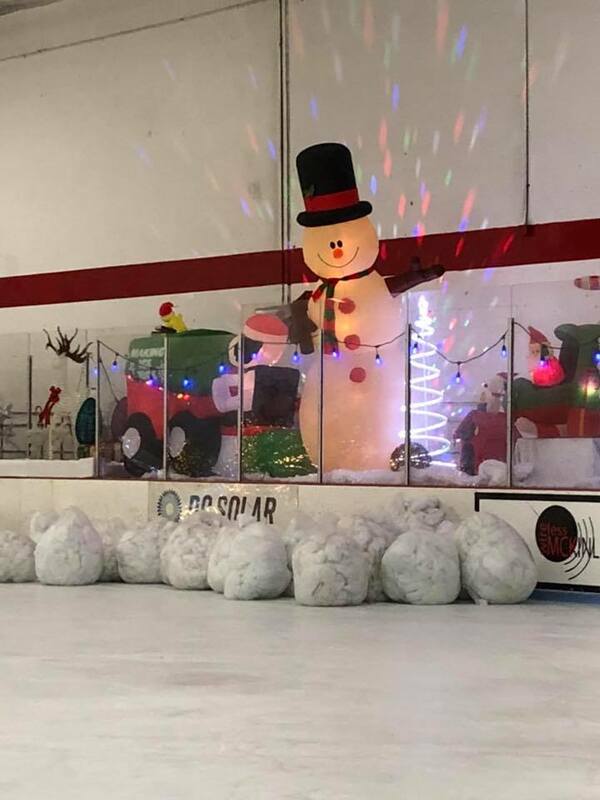 Our rink has the best quality ice in Northern California. Come to our rink, and have a refreshing and enjoyable time on the ice today! We aim to provide outstanding customer service and to create a safe, fun, and healthy environment for the local communities. 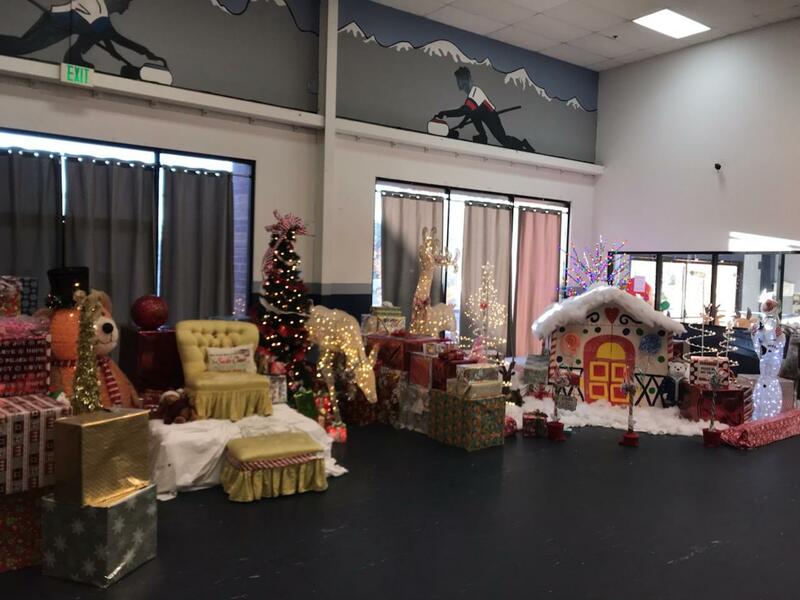 the "Latest happenings and discounts" at our rink!